We provide hot water servicing for your property, fix any issues and can convert your expensive electric hot water system to gas to save money. Evermore Plumbing & Gas provides the best service and repair solutions to all hot water, and plumbing needs in Deagon and the surrounding areas. We understand that when your hot water system isn’t working correctly it can be extremely inconvenient for you and your family, we therefore endeavour to fix or maintain your services to their correct working order within the shortest possible time frame. We are fully licensed and highly qualified to work on a wide range of units and our mission is to offer our customers a turnkey maintenance service for all of their residential heating, cooling and hot water needs. Quality & Affordable Hot Water Repairs Deagon | Call 0450 355 331. 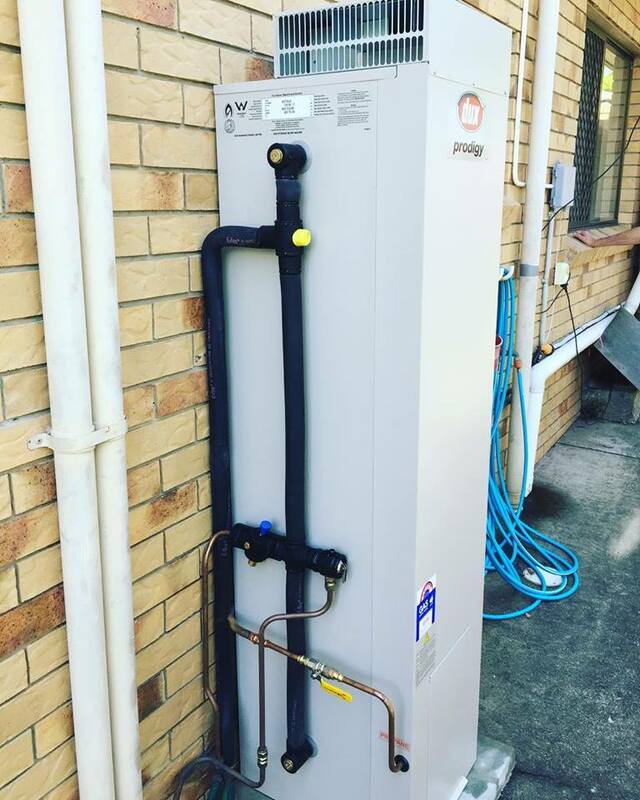 As a local hot water system repair plumber, we offer repairs on major brands and replacements, installations on all system types, including electric, gas, solar and heat pump. For complete convenience, we carry parts for all of the leading brands. At Evermore Plumbing & Gas, our aim is to provide quality, professional and reliable hot water repairs in Deagon and the surrounding areas. No hot water problem to big or small. Not sure what hot water system suits your requirements? If you need advice to install a new hot water unit, we can help. We can advise on which hot water unit best suits your requirements. Advice can be given which one is more efficient to run and what size you need . We will give you expert advice if you can repair your hot water tank or if you need a new one. All work is done by a trained hot water system Deagon plumber. You can be sure you are in good hands.